It seems as though I am always starting by saying that our Department was busy this month. Everyone is busy this time of year. With the Holidays around the corner, many families are planning to travel. Enjoy time with your family, friends and loved ones because often we do not know how long we much time we will have with them. From our home in the Guidance Department, to yours we hope that you have a safe, happy, healthy HOLIDAY SEASON! November and December --Mr. Mason and Mrs. Nay are working in the classrooms with their academies to complete 4 year plans and help scholars choose their electives for next year. The students will be placing their courses in Naviance using the BDHS curriculum guide to help them find their courses. 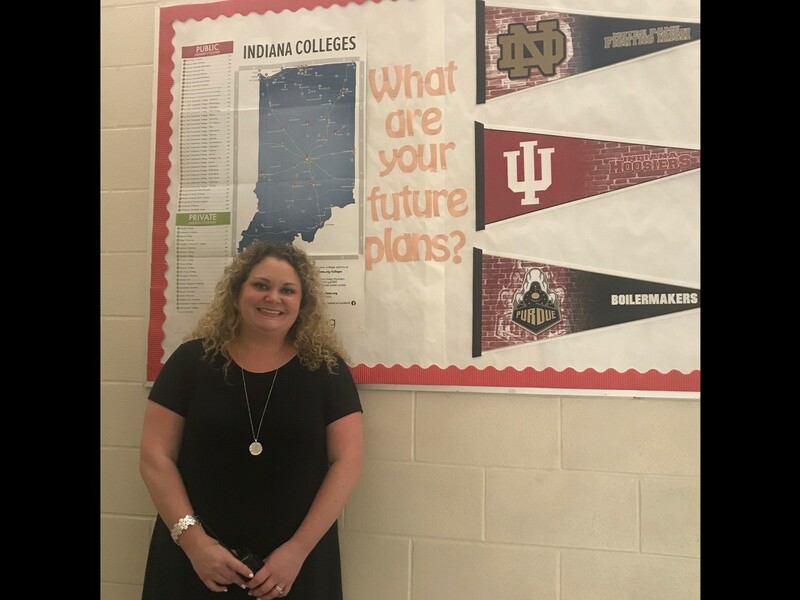 Mrs. Swaner-Templeton has been in the classroom this month with University and completed a survey with scholars on that academy about their 4 year plans/diplomas/ degrees/grades and whether they plan to attend BDU or BDHS for 10th grade. If a scholar is NOT passing their current courses, study tables continue this week with buses through Thurs. They will have to retake any course they fail to get the F off their transcript. That could occur through a number of ways. Online next semester in our ATT Lab, summer school , or next year or a combination of ALL of these if the scholar is failing several courses. November was also full of Career Activities at BDNGC. All students participated in the Career Fair during their Prep CC class and it was hosted by Area 31 in the International Commons at Ben Davis Ninth Grade Center on November 9th and November 16th. 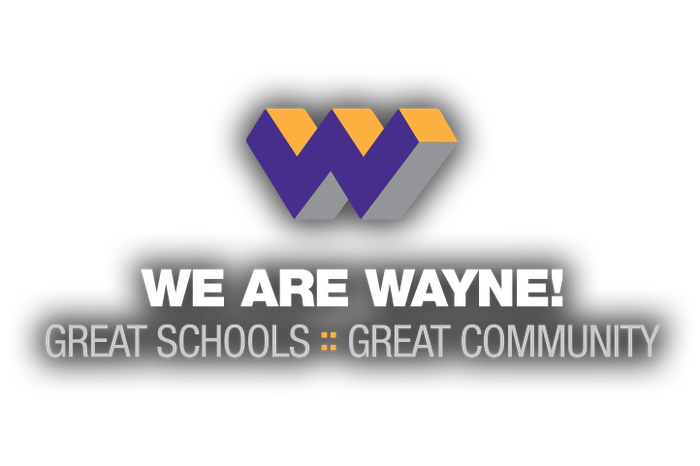 The Orientation to Electives at Ben Davis High School occurred on November 13th and 14th. The ABCD's Guidance Lesson was the August . 9th Grade and Final Exams combined with Holidays= STRESS! Every scholar, parent and even staff, or teacher at this time of year has some sort of stress going on in their life. For scholars, it may be that they haven't been studying most of the semester like they did when they were in elementary or middle school. Maybe it is that your living environment has changed. You might have moved[ in with a different parent, lost a family member, moved from another state or even country, or maybe it is just teenage hormones and you are involved in your first relationship. Whatever it is, the counselors, administrators and teachers are ALL seeing students who are STRESSED. So I have what I think are a few words of wisdom. I suggest that you unplug your phones when you get home, take a breath, eat dinner with your family and do your homework, study for your finals with your devices shut off without ALL the SOCIAL MEDIA and distraction. Enjoy the whatever your family traditions are with your family in the evening if you have time after your homework. is it multiple choice, essay, short answer? What is the test going to cover and study the information? Pay close attention during review in class. Do ALL your reading and your review packets before the test. Know how to memorize. (Make flash cards, words, facts or lists) . Making up silly sayings or using mnemonics can help you memorize certain facts. Knowing how to write a good essay is important. Make sure you have an introduction, a paragraph for each supporting fact and summary to your essay. Write your draft if you have enough time, then re-read. If you get to use a word document on your chrome book or laptop have it check for grammar or punctuation errors. If you only get to write it once , then write neatly and pay attention to punctuation and grammar. Increase odds on Multiple choice questions by trying to answer in your head, read all of your choices first and cross out the ones that you know are wrong. Sentences with ALWAYS, NEVER, ALL and NONE--are usually FALSE. Sentences with OFTEN, SOMETIMES, MOST , and MANY are usually TRUE. Read True and False questions carefully , just one word can make a difference. Know How to Answer Essay Questions by reading each question before you start. Then make a plan or outline for how you will answer. Use complete sentences, Write neatly. When you are finished reread your essay and make corrections. If you are unsure about the answer, then write what you do know about the subject. Math Tests -- before you start, try to estimate what the answer might be. Always show all your work.. If you are having problems , try drawing a picture. Don't spend too much time on one problem, mark it and come back later. Always save time to check your answers. if you are allowed to use a calculator , then use it to check your work. Taking a test can be anxiety provoking for some of you. Worrying a little is normal but if you are staying awake at night it because you are worried, talk to your parent and have them let someone at school know. There are ways to help. After you study for the test, do something like take a walk, drink a cup of tea or read your favorite book . Get a good night of sleep and review the next morning. Here are some tips that can help you prepare your students for final exams. Ensure they get plenty of sleep. Here are 10 signs your teen is stressed out. 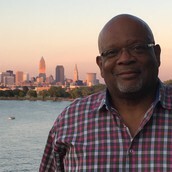 Mr. Mason received a Master’s degree in School Counseling from Indiana State University in 2010. He received a Bachelor’s of Arts degree in Public Administration with a minor in Business Administration from the University of Toledo. He has worked in the field of education for over 20 years. Positions held have included teacher, juvenile counselor at a detention facility, Success Team coordinator, and Home School Advisor and currently school counselor. Coaching has been a huge part of his life since being employed in Wayne Township. Mr. Mason is head football coach for Ben Davis Ninth Grade Center, assistant track coach for Ben Davis Giants, and assistant coordinator for Giant Kings program. 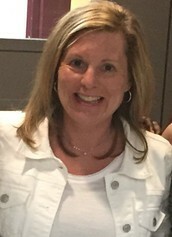 Mrs. Nay graduated from Butler University where she earned a degree in Secondary Education. She taught Sociology and Psychology for 12 years prior to becoming a school counselor. 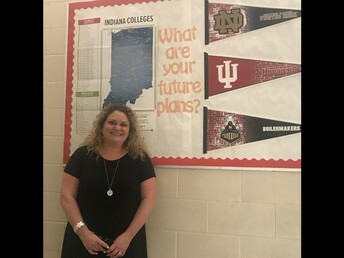 After earning her Master’s Degree in School Counseling from Indiana University at Indianapolis, Mrs. Nay served as a counselor in the Area 31 Career Center at Ben Davis High School for 5 years. Mrs. Nay also coached cross country and track for 15 years. While teaching at Pike High School she was the head girls cross country and track coach. 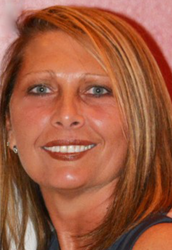 She then spent 3 years as the women’s head cross country coach at IUPUI. Currently, Mrs. Nay volunteers at Brooke’s Place, a non-profit organization that provides support for grieving children and teens. 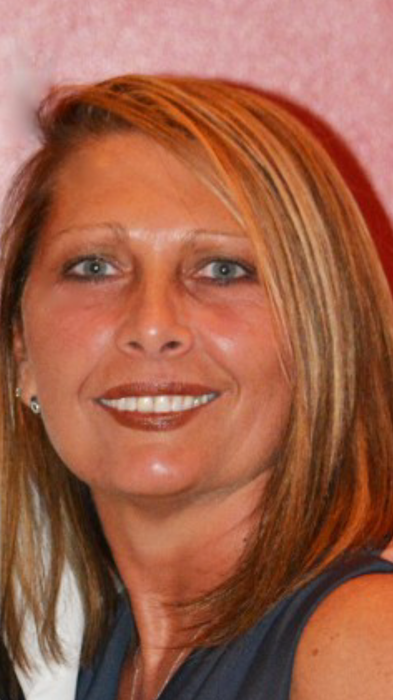 She earned certification in grief training through Brooke’s Place in January 2012. Mrs. Phillips has passed all requirements and is a licensed school counselor who will work as an ENL paraprofessional this semester at Ben Davis Ninth Grade Center. Mrs. Nay meets with her grief group twice a month on Wednesdays. Students support one another and learn to cope with their loss. Mr. Mason meets with Giant King students on Thursday mornings during IMPACT period at least 2 times a month . 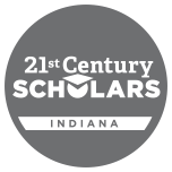 If you your believe your student is a 21st Century Scholar and they are not identified in the MSD of Wayne Township. Please check your email and or the spam folder of the account for emails from Scholar Track. Also, check old email addresses you may have used while your scholars were in the 7th and 8th grade. If you lived at a different address, please check with the postal service and make sure you have changed your address. If you have an actual, piece of mail from Scholar Track, please have your scholar, bring it to school so we can make a copy. We WILL work with them here at NGC in their business classes to complete these activities. 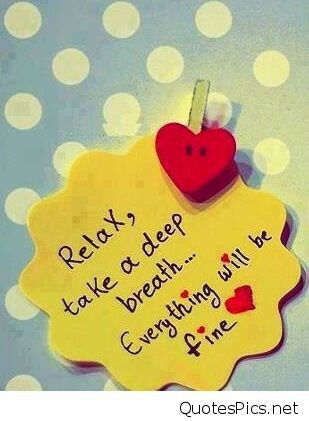 So please DO NOT WORRY! Send any information you may receive to school with them so we can assist. According to American Psychological Association a report on Stress found that 42% of our adolescents are not doing anything to cope with their stress and worse than that they do not have the skills or know what to do to manage it. Set a time to shut off electronics for the evening.